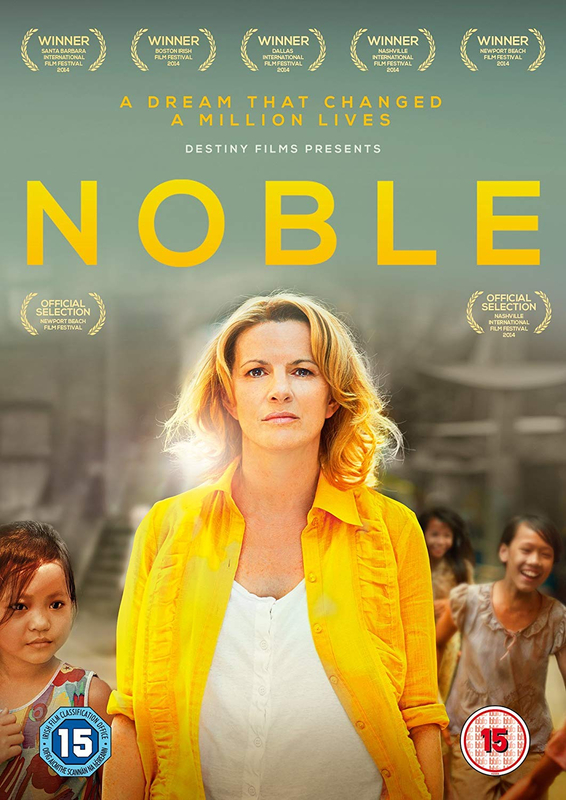 Biopic written and directed by Stephen Bradley depicting the life of Irish charity worker and rights campaigner Christina Noble. The film follows Christina (Gloria Cramer Curtis/Sarah Greene/Deirdre O'Kane)'s life, from the suffering she experienced in her own childhood at the hands of her alcoholic father, which forced her into an orphanage, to her later ordeals at the hands of an abusive partner. It is only later, when Christina decides to travel to Ho Chi Minh City in Vietnam and set up a home for abandoned and abused local children, that she finds her true calling and the opportunity to make a difference in others' lives.